This feature has been published in 360° magazine – 2017. 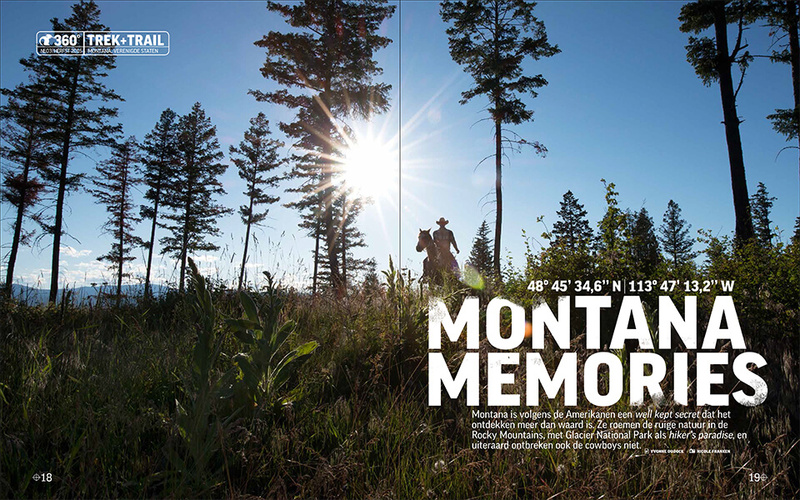 USA – If you travel to the United States, Montana is not an obvious destination. And that is a shame because it is beautiful. 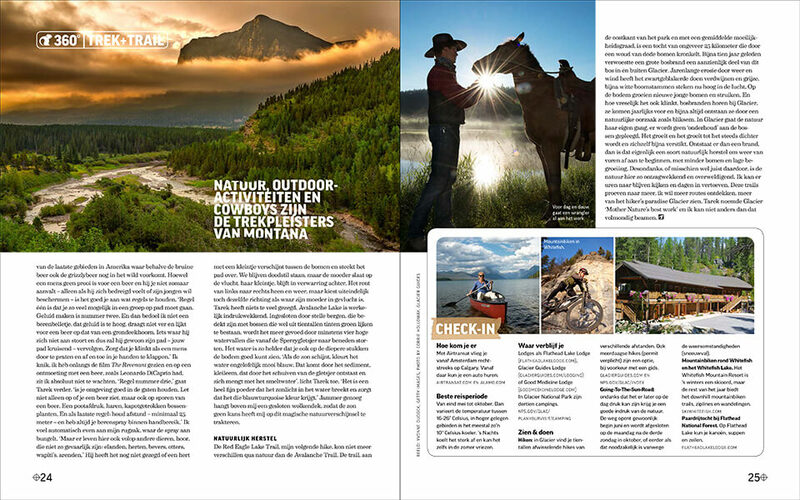 According to the Americans, the state east of the Rocky Mountains is one of the best kept secrets. 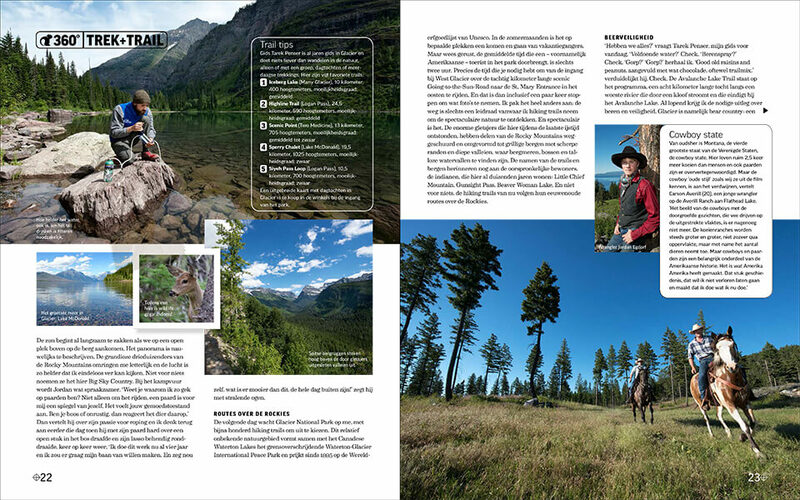 Do you enjoy outdoor activities and cowboys? Then you have to be in Montana. Against the border with Canada is where it all takes place.